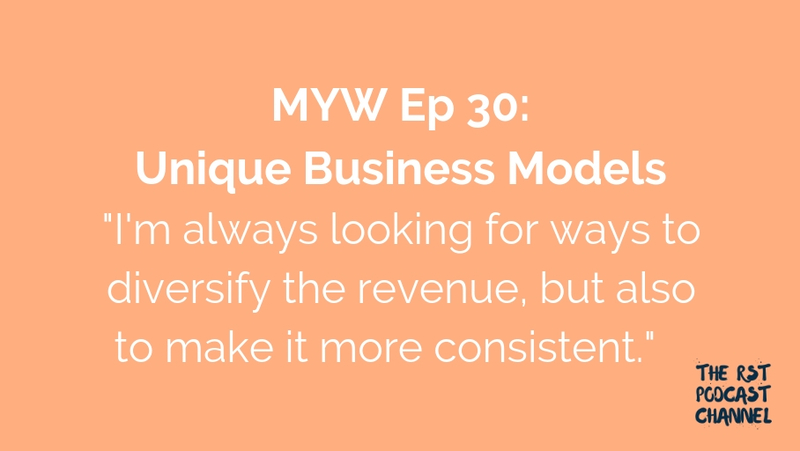 In this episode, Katie and Sara discuss some of the unique business models they are experimenting with. How do we diversify our businesses and revenue streams? How can you repurpose what you’ve already created to serve your audience in a new way? What are the pros and cons of “services-based” models (selling products and packages) and of “support-based” models (e.g. Patreon)? How do you try new things with the long game in mind?